When recording video on Canon, Nikon, Olympus and Sony DSLRs, one of the major complaints that most people have is the quality of the audio. This is not so much to do with the bit rate etc, but more hiss, pops and rattling sounds that seem to punctuate even the quietest of scenes. The problem is very simple, it’s more of what may be considered a design flaw by some or more of a trade off for others, the microphone is embedded in the camera body, so this means getting any clean audio is nearly impossible, because the mic will record the internal workings of the camera, i.e., the cameras focus drive, image stabilisation and any slight rattle from the strap or a button pressed while the user is recording. So how can I fix it? To be honest in my opinion the audio from the camera is a write off, unless you have the time, patience and skill to spend hours cleaning it up in a program like adobe sound booth, even then with cleaning, compression and hiss removal the sound file you end up with may have a muffled or unnatural sound so this may not be the best option. So how can I get clean sound when making a video on a DLSR? 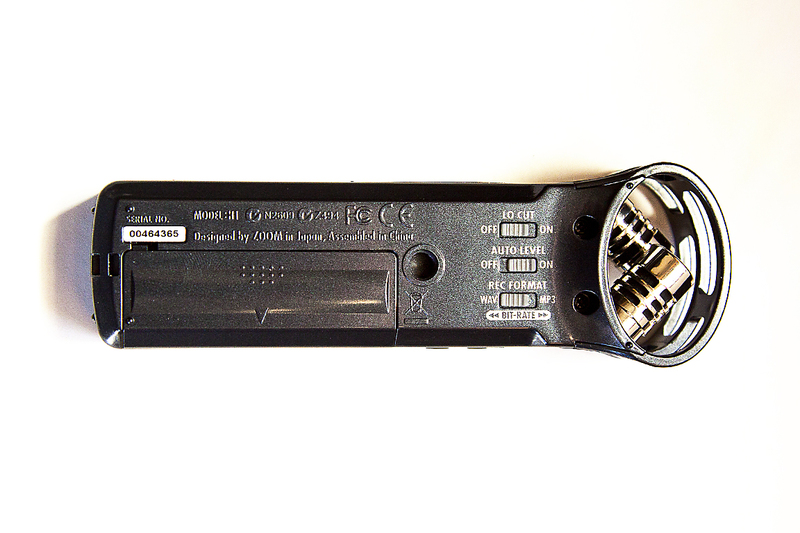 The solution is simple; the original problem is that the mic is embedded in the camera body, so the best solution is to move the mic outside the camera? Very simple, you need to buy an external mic, these are a dedicated microphone that either sit in your cameras hot shoe or can be placed off camera anywhere your audio is being recorded. So what are the two ones you can recommend on a budget? 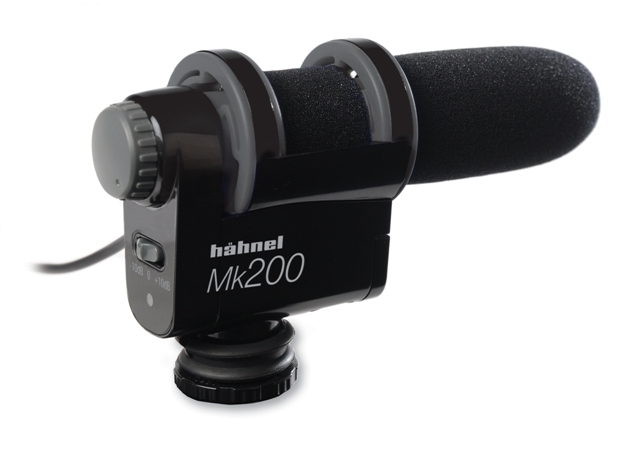 The first one if you’re literally just looking to remove clicks and pops is the Hanhel MK 200. Its affordable is easy to pick up in local camera shops in Ireland and the UK. 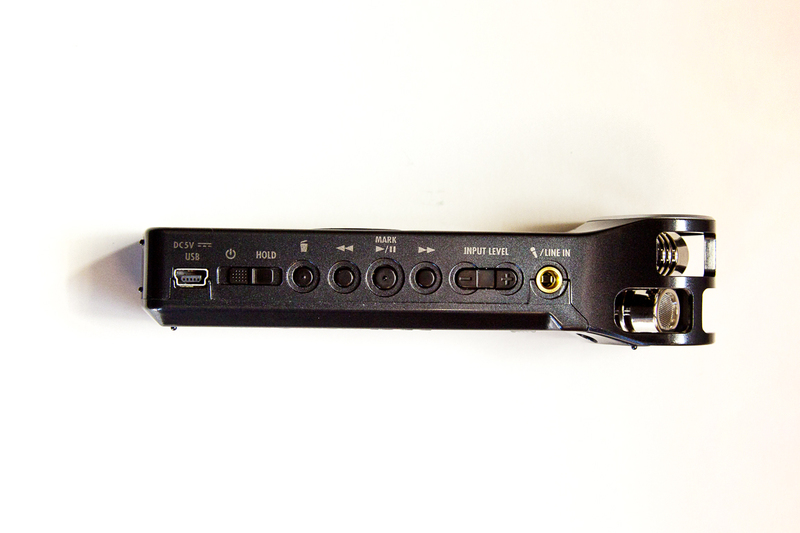 It’s small light weight and sits right in your hotshoe, and records audio directly into the video file, the only downside is that it has limited recording options and your camera needs to have a microphone jack. The second option is the one I would most highly recommend for more serious users, who are looking to work on a few home or college projects or even just start making a few short videos. 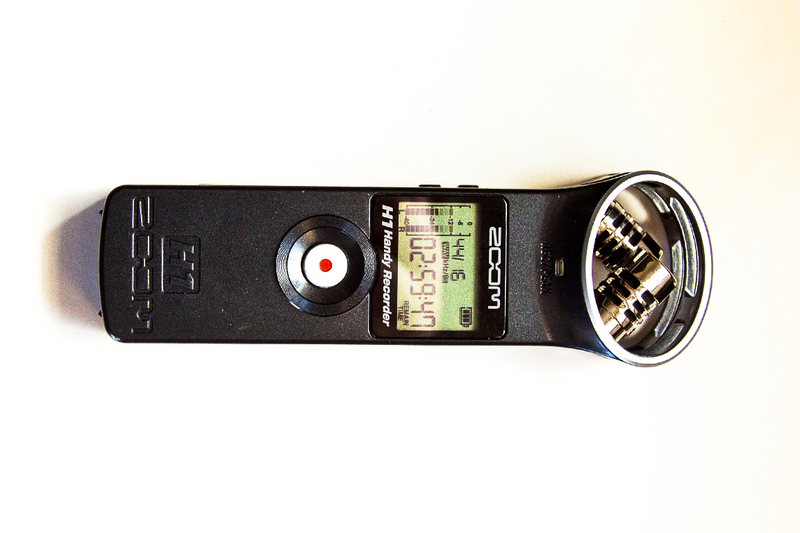 Is the Zoom H1 Handy Recorder and starts from about €100-€140 and is perfect for one looking for flawless audio without breaking the bank. 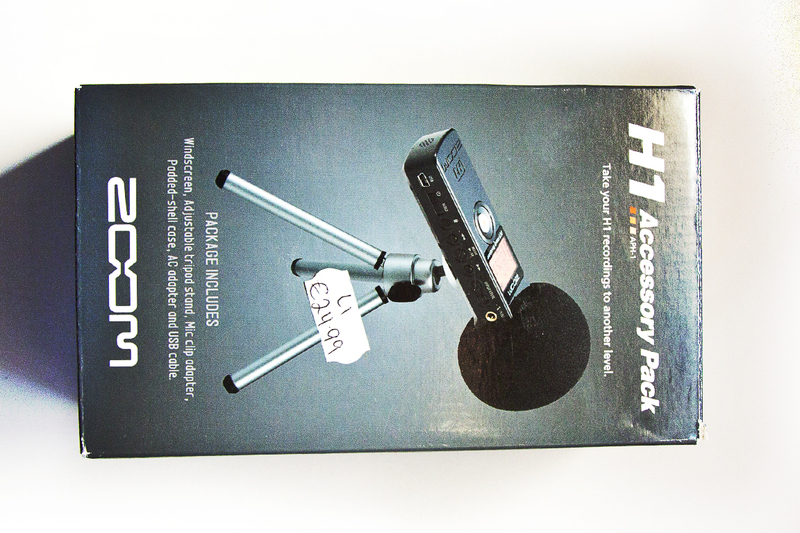 It’s very small only 4 inches x 1 inch and packs a ton of features for such a little piece of hardware, its user interface is easy to use and intuitive and allows you to choose what format you would like to record your audio on WAV or MP3. I think by far its most impressive feature is the auto level feature, which limits noise levels and limits the effects of loud bangs or background noise. Having used this a few times now the files are ready to go straight out of the mic, however the more technically minded of you out there may want to give them a quick clean anyway. 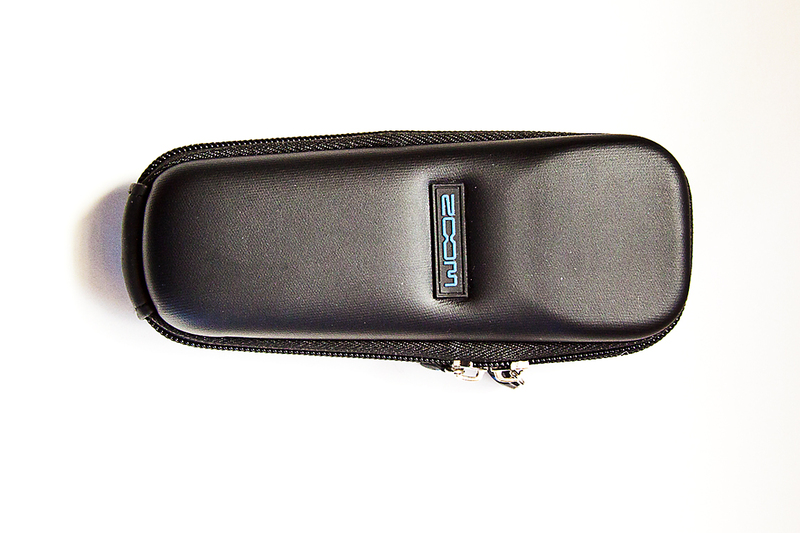 One thing I really liked about buying the Zoom H1,was the option to buy a handy accessories kit that included a windshield, a handle a wrist strap and carry case to name a few for an extra 25 euro….well recommended. Overall I was very impressed with it and while either option will work well, it will all depend on what level user you are and where you see your videos going in the future. If you enjoyed this then have a look at April’s edition of DPS Snapshot Magazine in which we give you some great tips on shooting video on your DSLR and will be announcing details of our New DSLR Video course we will be launching in Dublin in May. 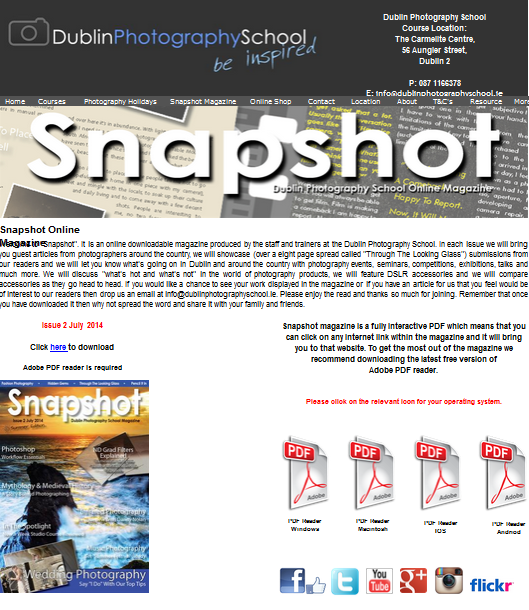 Snapshot is a free photography magazine showcasing some of the best photography in Ireland. Stewart Kenny is head of training at Dublin Photography school, as well as working as a photographer, he is also a designer and photogrpahy tour guide, leading photography holidays in Ireland, as well as holidays to Iceland, morocco and other destinations for Travel Department. 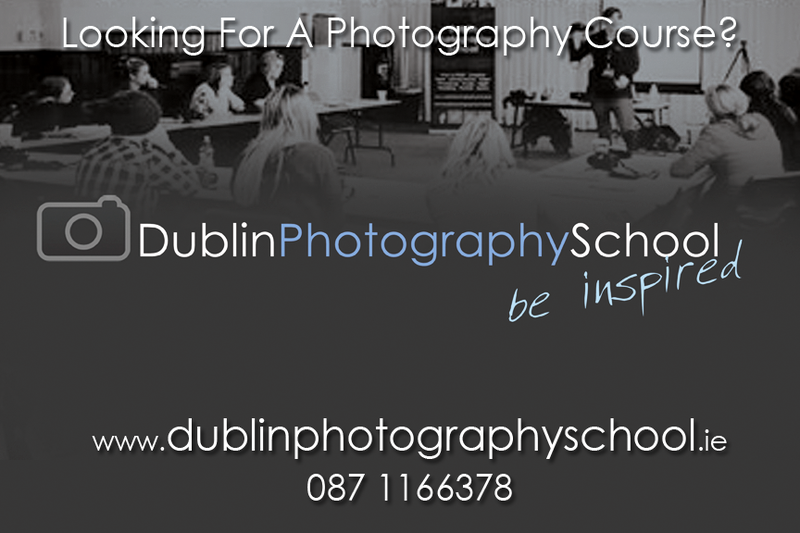 Dublin Photography School are Dublin’s foremost provider of short and part time photography courses in Dublin and surrounding areas and teach all levels from beginners, improvers to advanced students in all areas of photography including Studio, Photoshop, Lightroom, Beginners DSLR, Flash, to name but a few, if you’re looking for a short photography course anywhere in Ireland why not have a look here.